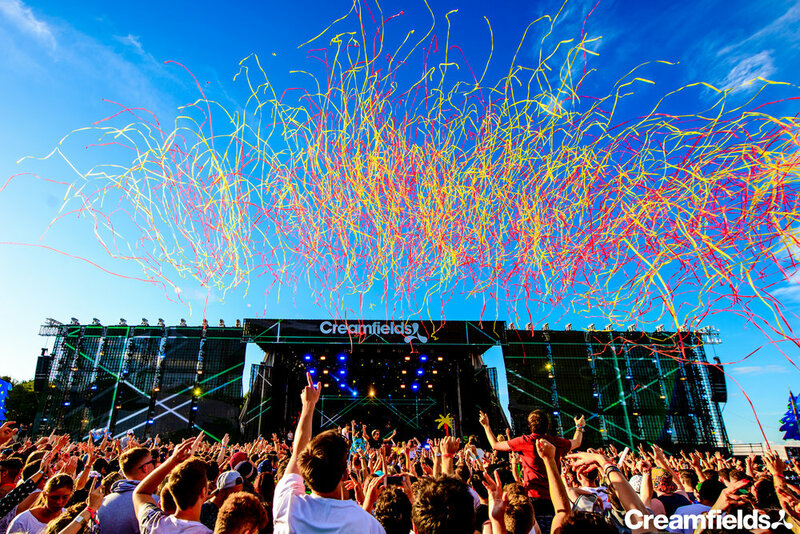 Creamfields, one of the UK’s biggest dance music festivals, returns this summer bank holiday! We’re ecstatic to announce that All Ears will be there to ensure dancers have the right tools to party hard without the ringing the next day. Launching in 1998, it saw 25,000 people flock to Winchester for the day to see performances from the likes of Run DMC, Primal Scream and DJ sets from Daft Punk, Paul van Dyk and Sasha. Since this initial date, Creamfields UK has grown to cater for over 70,000 people over a four day period. The Cream brand has also expanded internationally offering events in China, Taiwan and Mallorca. The line-up this year is also still something to behold. Adam Beyer, Leftfield, Carl Cox, DJ EZ, Annie Mac, Eats Everything, Jamie Jones and Idris Elba are just a fraction of the artists playing. Recently they also unveiled an incredible new 360-degree arena called SILO (see above). Offering a surrounding wall of sound and custom video, it’s safe to say they’re really pulling out all the stops.